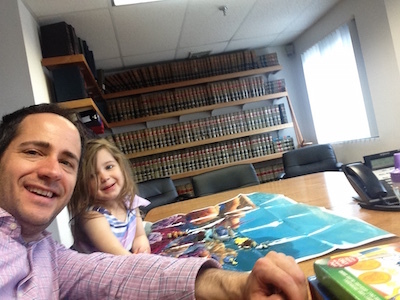 My daughter Mazie stops by the office to play finding Nemo. Attorney DelSignore’s Dedham Office is located less than a mile from the Dedham District Court and is also very close to the West Roxbury District Court and 20 minutes from the Framingham District Court. I started using this office for its convenient location. I defend clients charged with OUI throughout the State without regard to geography. Because I focus on this area, have developed a reputation on this field as one of the leaders, my clients come from all parts of the State in order to learn the defenses to their case. When you come to my office for a meeting, you will understand how your defense will be prepared, what I think are the strengths and weakness of your case. 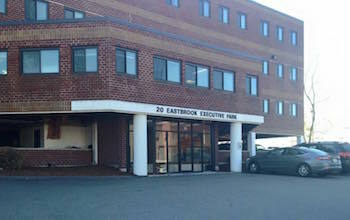 You can schedule an appointment by calling 781-686-5924.